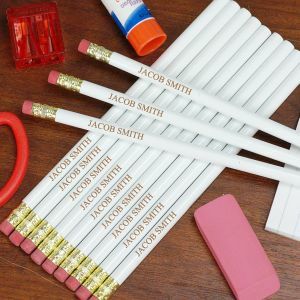 Make sure your kids are set for back to school by giving them one of our personalized school supplies! 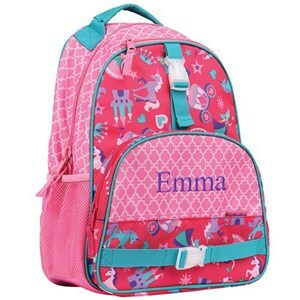 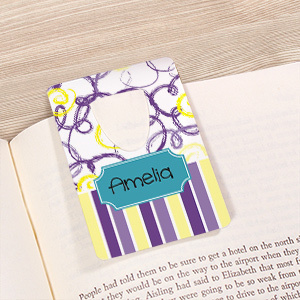 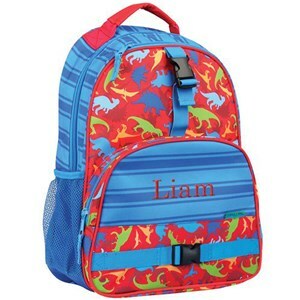 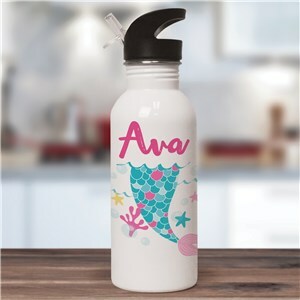 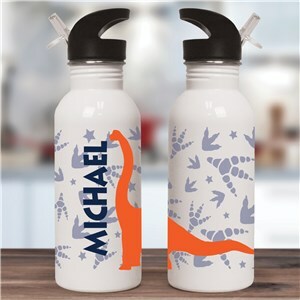 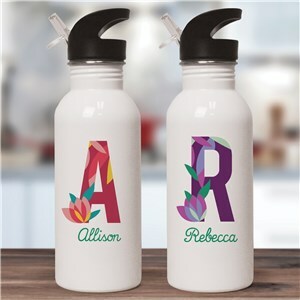 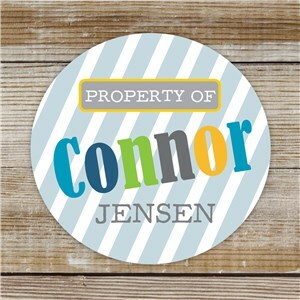 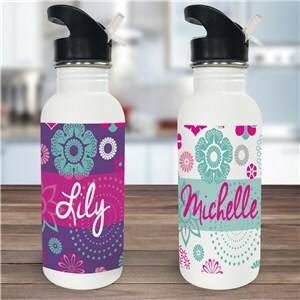 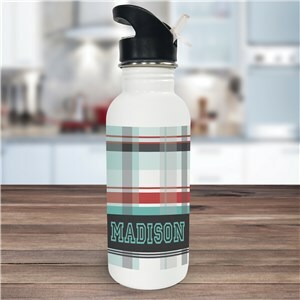 Make your kids feel special with one-of-a-kind personalized gifts for back to school. 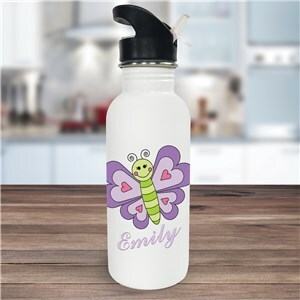 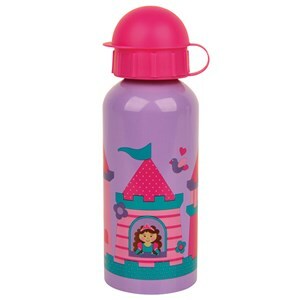 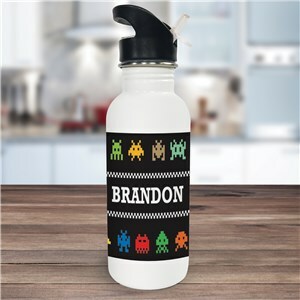 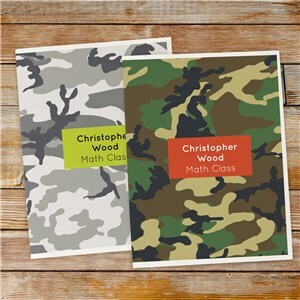 No other kid in their class will have the personalized school swag that yours will! 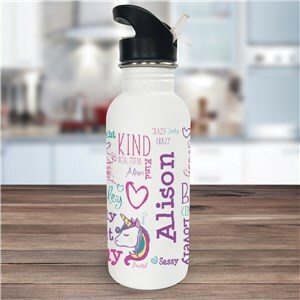 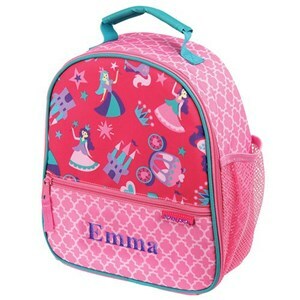 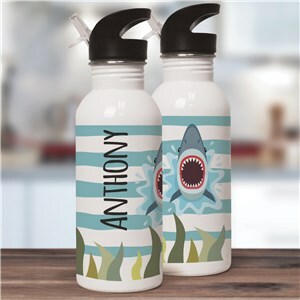 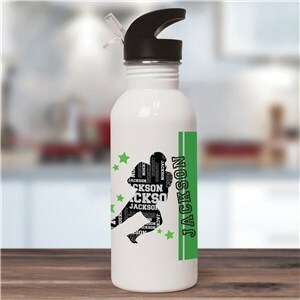 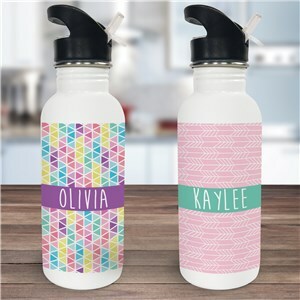 From personalized pencil cases to customized locker magnets, your son or daughter will be the coolest kid in school when they use our personalized school supplies! 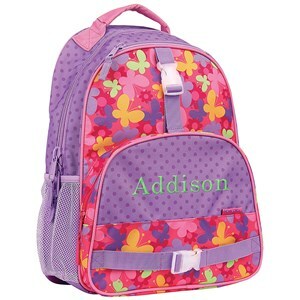 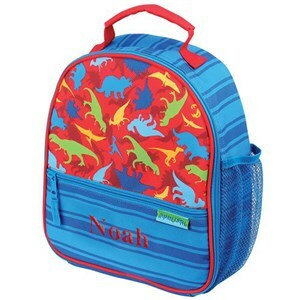 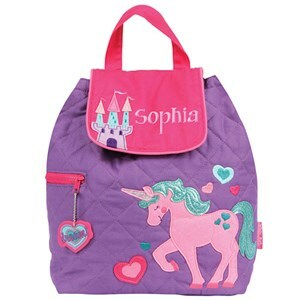 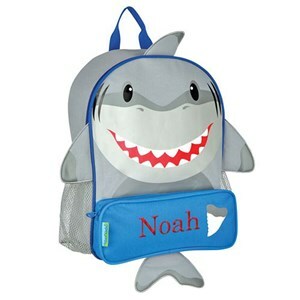 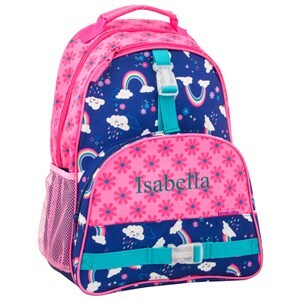 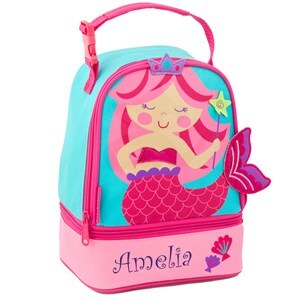 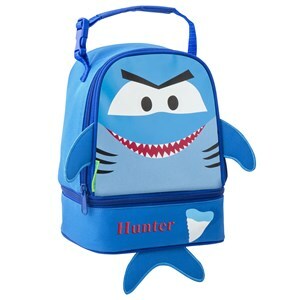 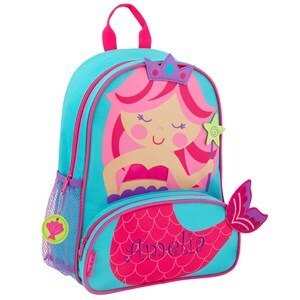 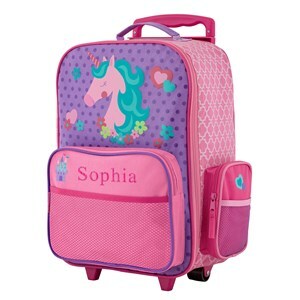 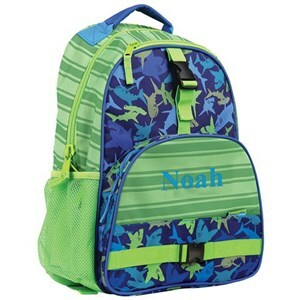 Please also look at our bags and more section for even more back to school totes for kids.